As the Founder and Owner of The Safe House I pride myself in offering the best safe products ( not the cheapest ) found on the market today. 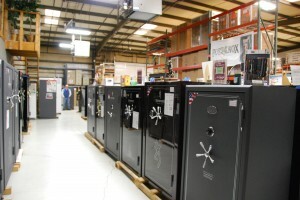 For over 24 years we have offered our customers the best selection of Safes and Vault Doors in the Southeast. The Safe House Sales Crew strives everyday to provide our customers with professional and discrete security services, we will tell you the truth about security , not just something to sell you a safe. Our Discrete and Professional Safe Delivery and Safe Moving Services use the best and most efficient equipment in the industry and are second to none. Ask yourself who is working the crew delivering or moving your safe? 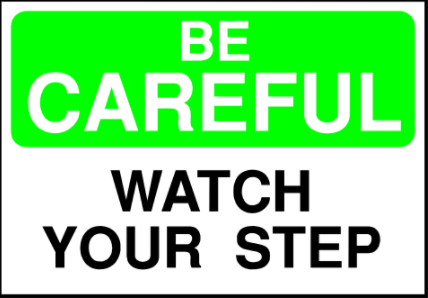 Don’t trust your security to a furniture company or moving company with minimum wage unqualified workers that will have access to your combination and other personal information. Don’t trust your valuables security to just anyone, call the Professionals at The Safe House. If you have questions or concerns please contact me personally. This entry was posted in Gun Safes, Uncategorized and tagged Browning Safes, Champion Gun Safe, Fort Knox Gun Safe, gun safes, Liberty Gun Safe, Nashville Safe House, Safe Movers, Superior Safes on August 15, 2017 by Mark Brasfield. 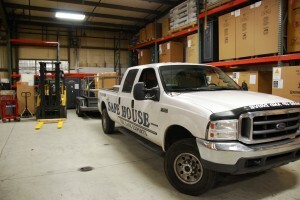 In the past 22 years The Safe House has grown to be one of the Largest Safe Company’s in the Southeastern United Sates. We fully understand the importance of carrying only top quality products at a reasonable price. 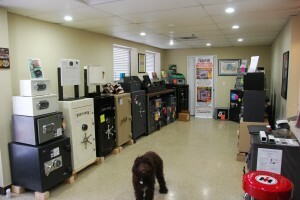 With over 500 safes in stock our showroom located in Nashville Tennessee is one of the largest in the Southeast. We work with the leading safe manufacturers to select safes and storm shelters that will protect the possessions that you value most. Any size home safe you need we have! 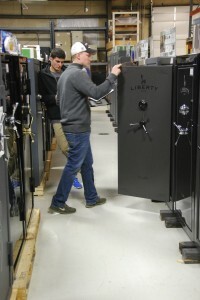 We are Licensed Safe Specialist and Factory Authorized Service and Safe Repair Company providing services including lock combination reset, safe rentals, Vault Doors, Custom Tornado and Storm Shelters. We are the Largest Professional Safe Moving Company in Middle Tennessee. No safe is too large or too small for us to move. 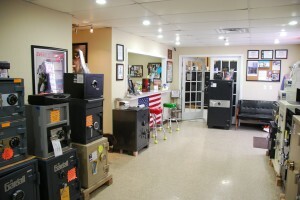 We stock the largest selection of Gun Safes in all of Tennessee. 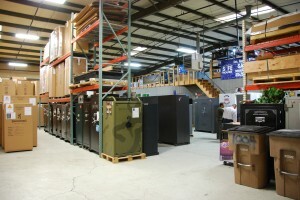 We sell and service safes from Browning ProSteel Safes , Fort Knox Safes, Champion Safes, Superior Safes, High Security Safes, AMSEC Safes, Gardall Safes, Hayman Safes, War Dog Safe Company, Gunvault Pistol Safes, 9G Products, V-Line Security Products , Winchester Safes, Big Horn Gun Safes, Gaffunder Safes and Inkas High Security Safes. Together, we can identify the solution that will best suit your particular needs and budget. 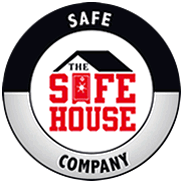 With our highly experiences delivery crew The Safe House can deliver and install your safe professionally at your convenience. 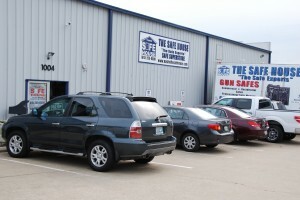 We are the place to buy a safe in Tennessee and the Southeast. This entry was posted in Uncategorized and tagged 9G Products, AMSEC Safes, Big Horn Gun Safes, Browning Safes, Champion Safes, Family Safe Storm Shelters, Fort Knox Safes, Gaffunder Safes, Gardall Safes, gun safes, Gunvault Safes, Hayman Safes, High Security Safes, Liberty Safe, lock combination reset, Middle Tennessee, Nashville Tennessee, Safe House, safe manufacturers, Safe Moving, safe repair, safes, storm shelters, The Safe House, V-Line Industries Security, vault doors, War Dog Safe Company, Winchester Safes on June 23, 2013 by Mark Brasfield.